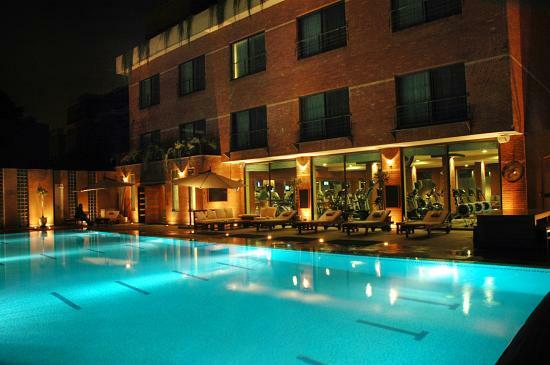 Book Residency Hotel Lahore on cheap rates | iMusafir.pk. 39 A, Zafar Ali Road, Lahore, Pakistan. 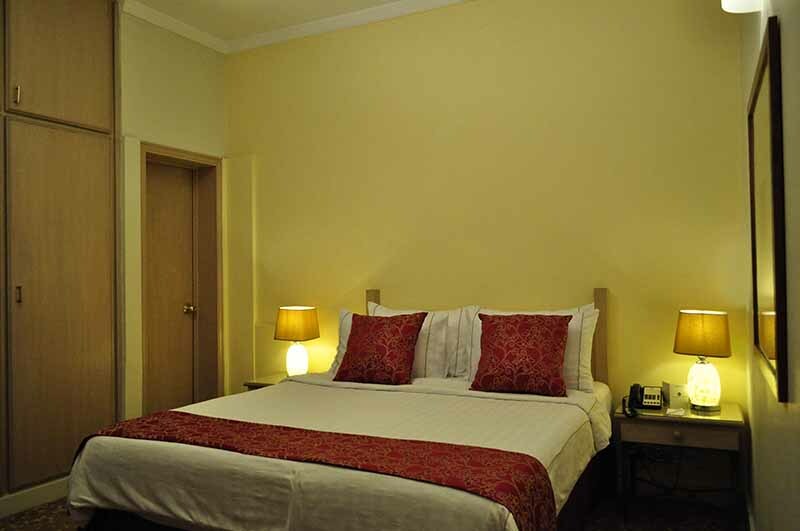 Residency Hotel is one of the best Accommodations in Lahore. 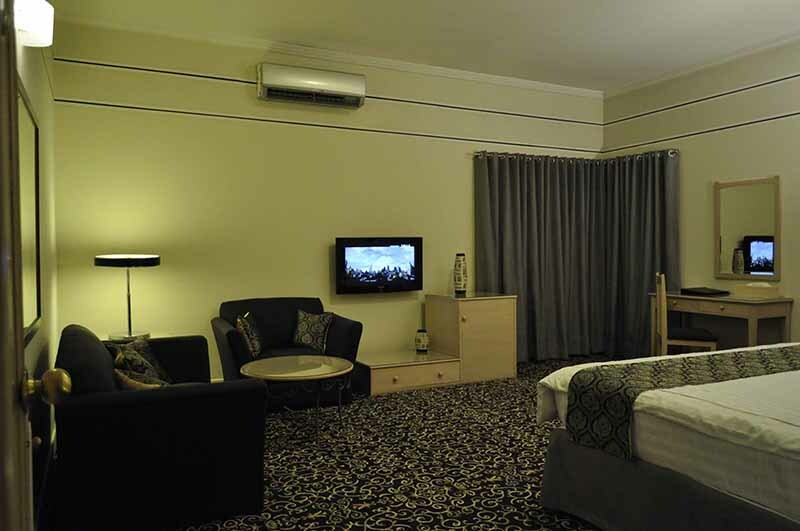 It is a 4 star hotel. It contain all kinds of things that are needed. 24 hour service is Available. 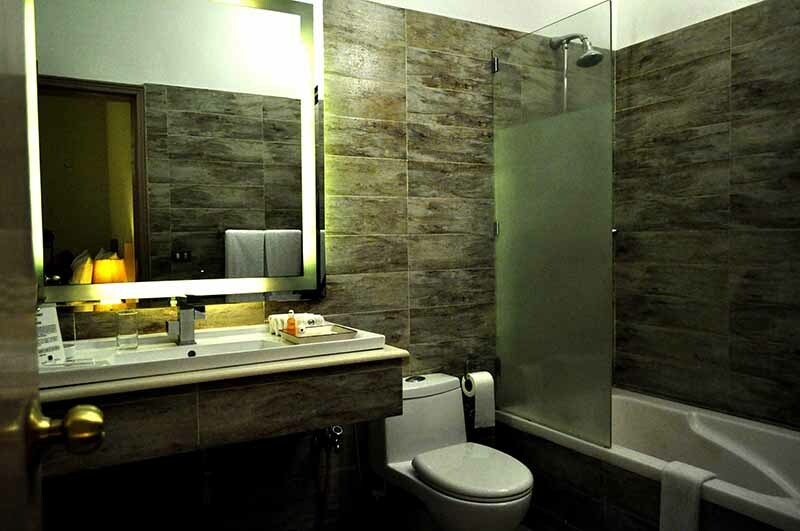 Luxurious Rooms with High class hygienic attach Bathrooms. 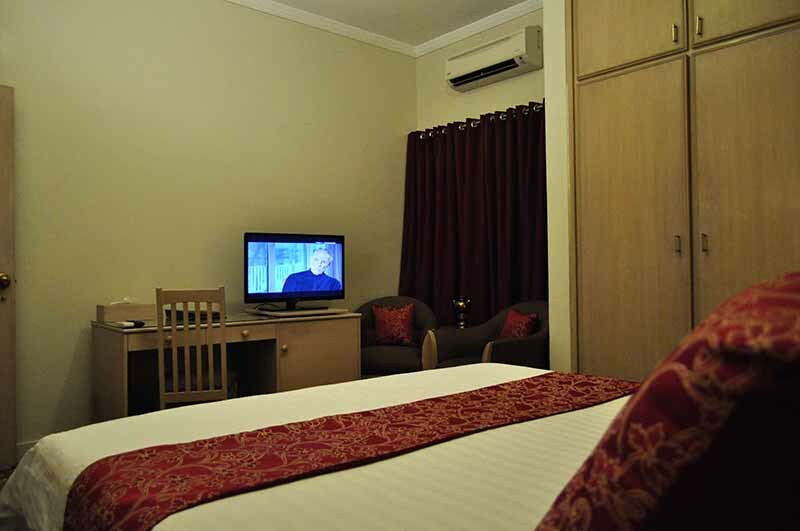 Rooms have sitting area,TV,AC and many more. Restaurant is available with A class Food.